WCBB? 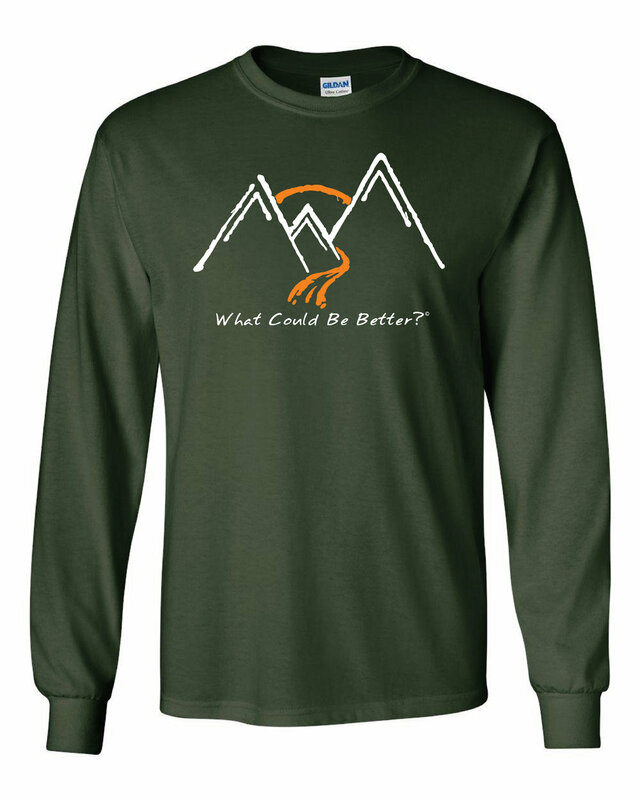 Original Long Sleeve - What Could Be Better? - WCBB?